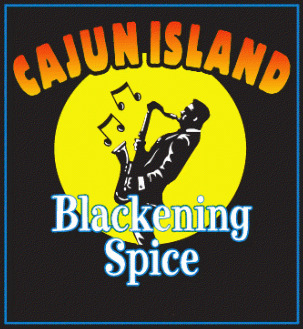 Blackened Bourbon, Jazzy Jerk Sauce, and Blackening Spice. 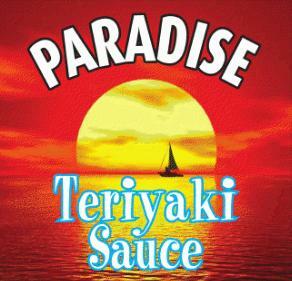 If your looking for a quality sauce made from the best ingredients you’ve come to the right place. Wanting a good sauce for Chicken, Pork, Steak, and everyday use? Our customers asked for it, they got it. 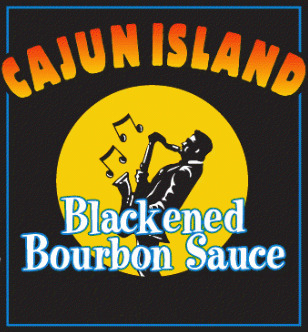 Our Blackened Bourbon Sauce is now available. If you have not tried this unique flavor with aged bourbon and sweet amaretto then now is the time. 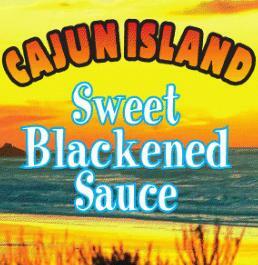 Sweet Blackened, Paradise Teriyaki, and Jazzy Jerk Sauce has been our favorite for over 25 years, and we are sure it will be yours too. and is a flavor that will blow your mind! Our Jazzy Jerk Sauce will take your taste buds right to the carribean. The irresistible Blackening Spice will change the way you eat. Like the search for last chord, our spice is music to make your taste buds dance.